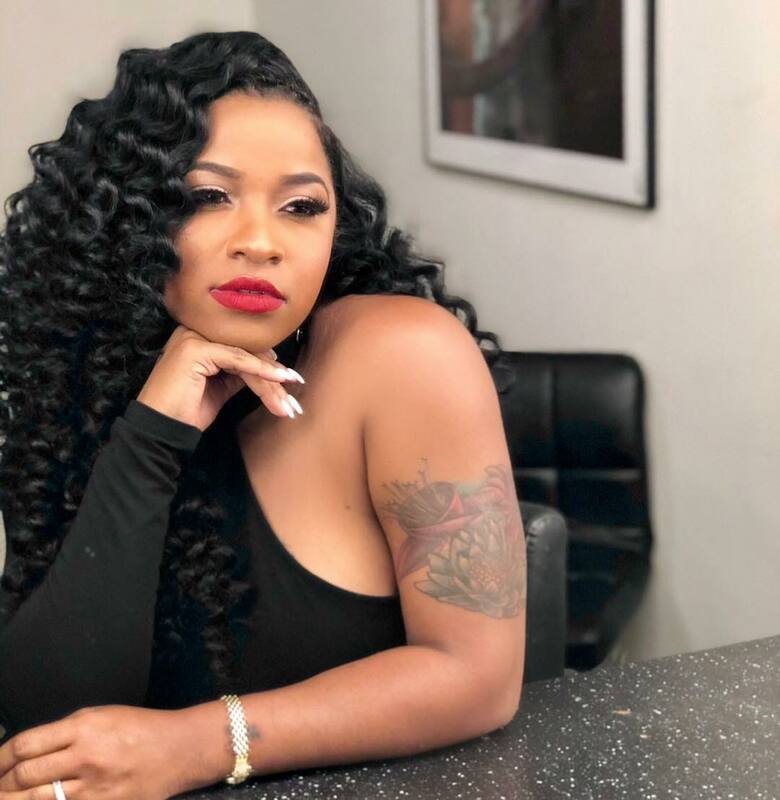 Toya Wright told fans that she hasn’t been taking proper care of her natural hair and she presents her new solution. She begins a new recovery program, and she wanted to document it all with fans and followers. Watch her videos below.